English Premier League side Arsenal have congratulated their talented Nigerian duo Alex Iwobi and Asisat Oshoala for winning CAF awards during the annual ceremony on Thursday night. Iwobi scooped the Youth Player of the Year award and Oshoala went home with the Women’s Player of the Year award, which she first won in 2014. “? 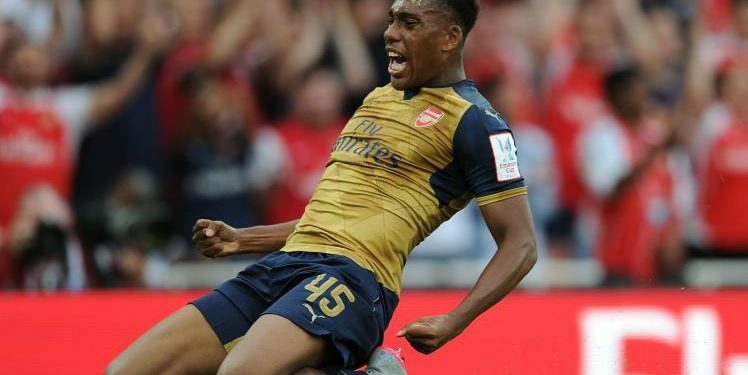 @CAF_Online Youth Player of the Year Congratulations, @alexiwobi #BIG17, ” Arsenal tweeted. 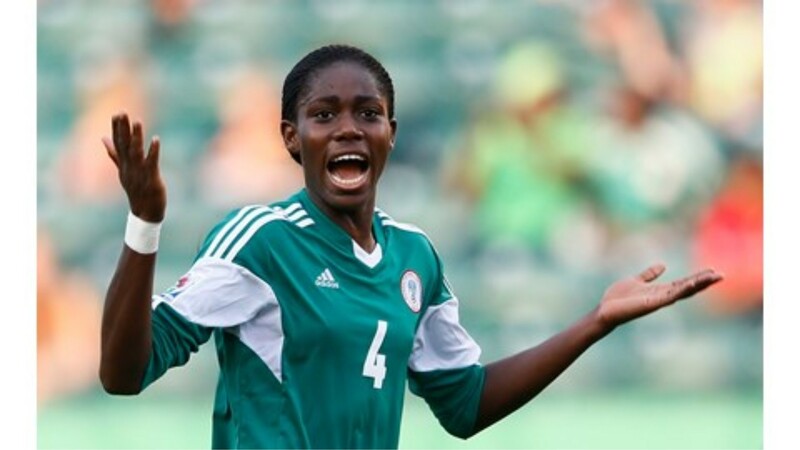 Arsenal Ladies also commended Oshoala, tweeting : “Big congratulations to @AsisatOshoala! ???? ”. While this is the first time Iwobi has been recognized by CAF, the other Nigerian winners Iheanacho and Oshoala previously won individual awards, before adding to their collection.